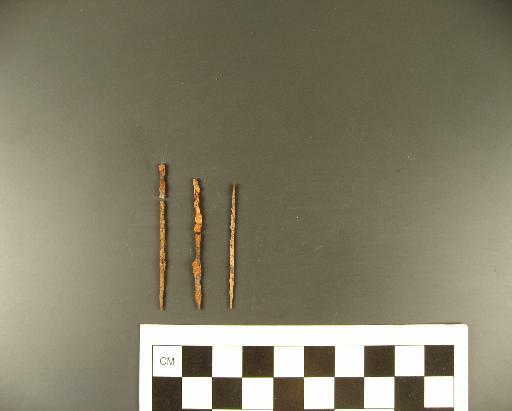 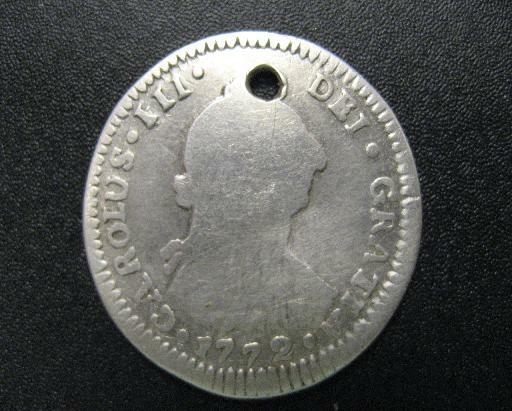 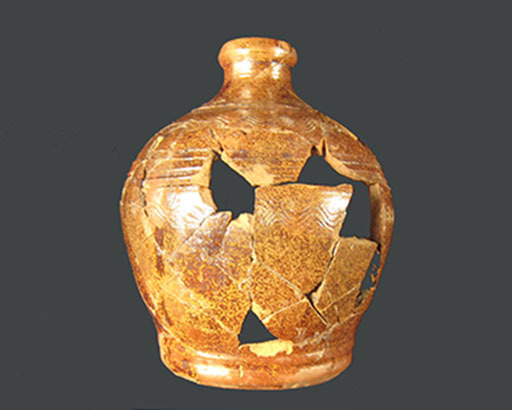 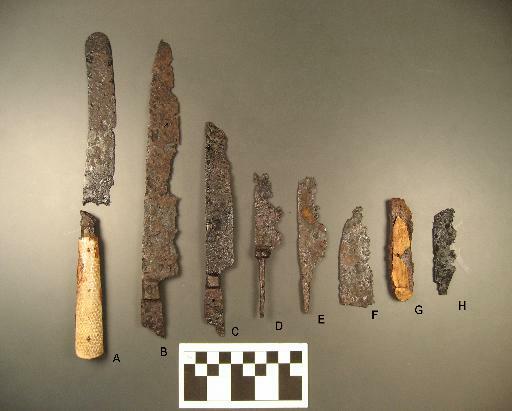 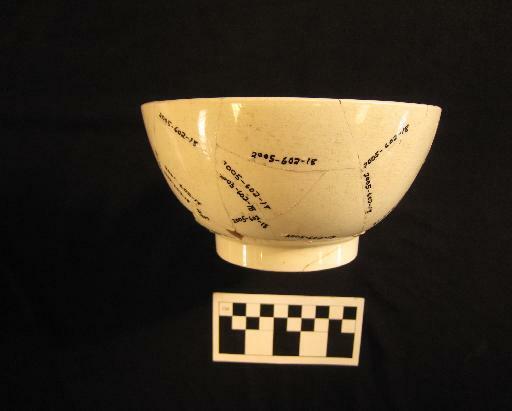 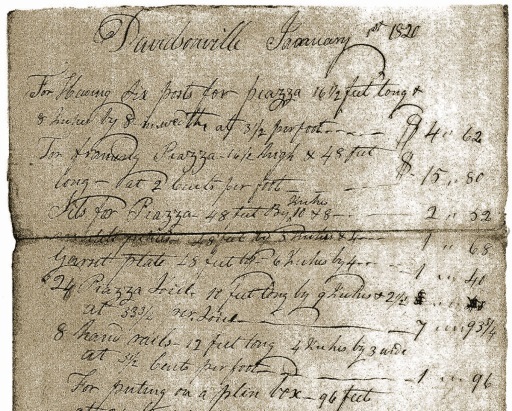 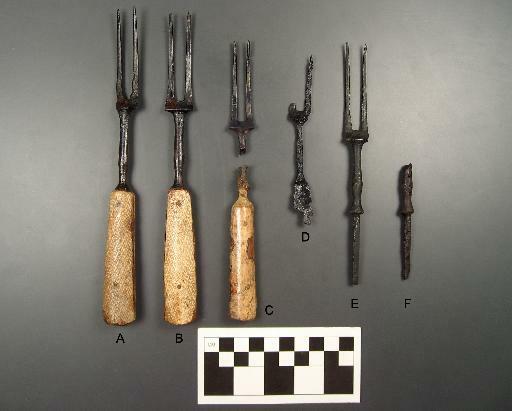 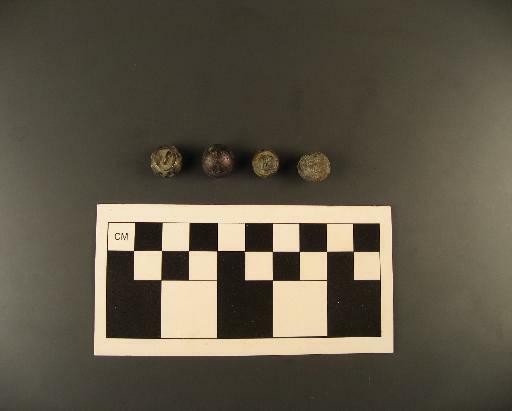 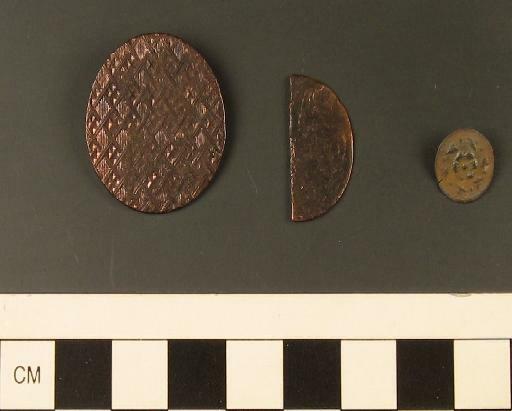 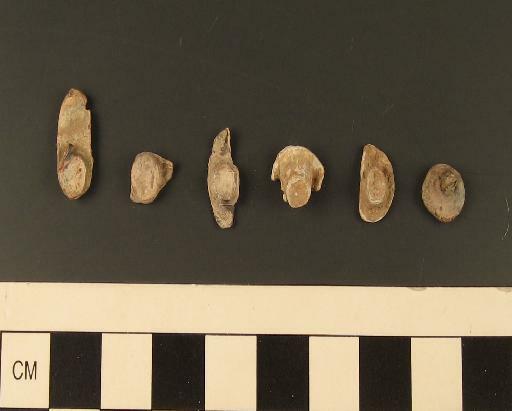 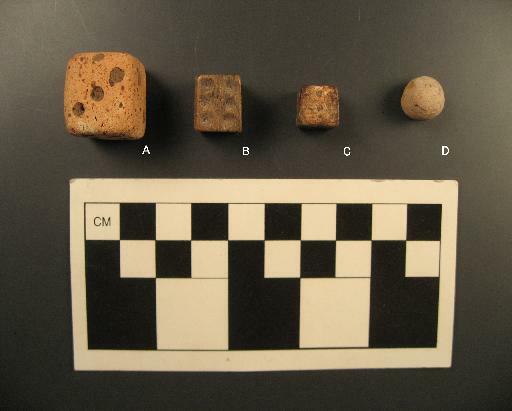 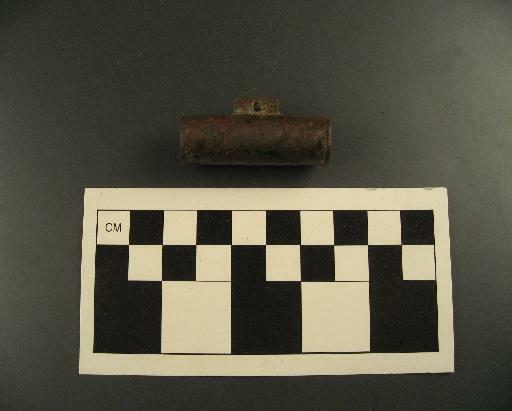 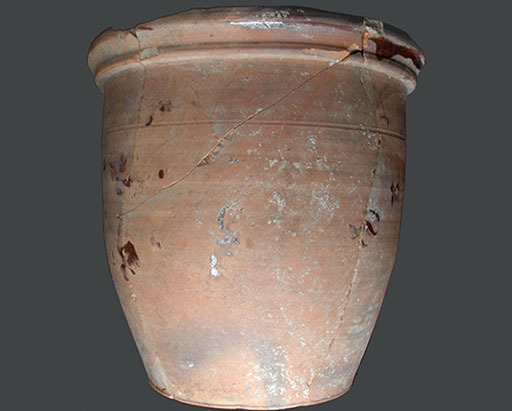 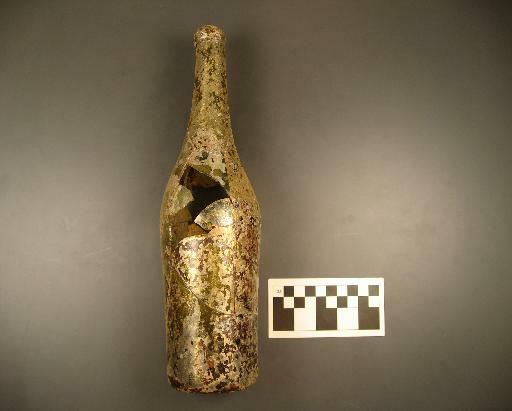 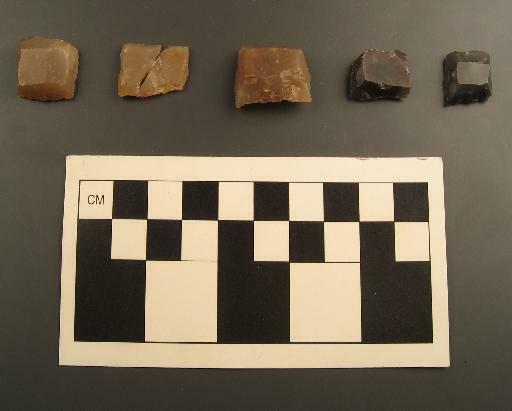 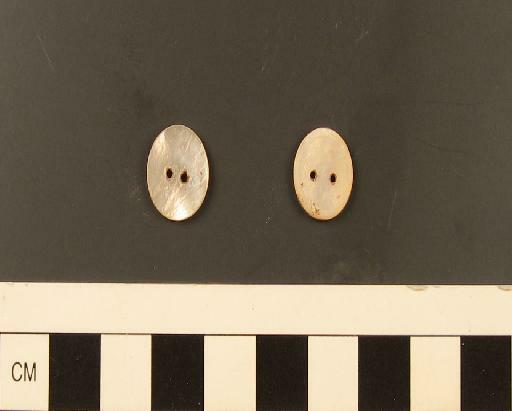 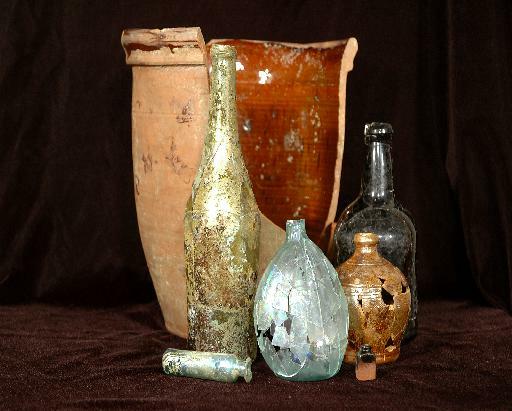 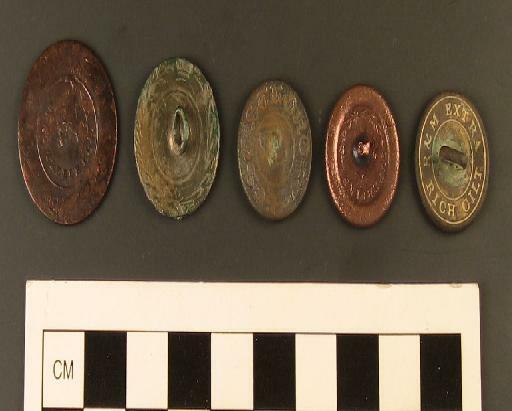 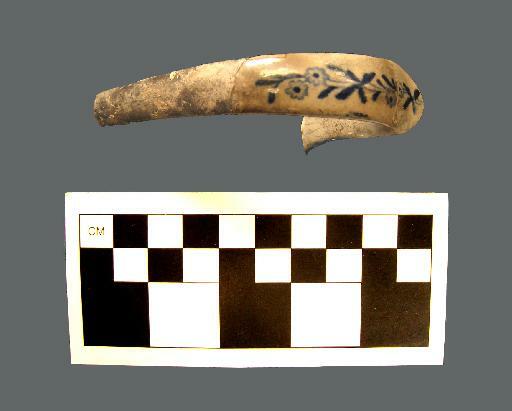 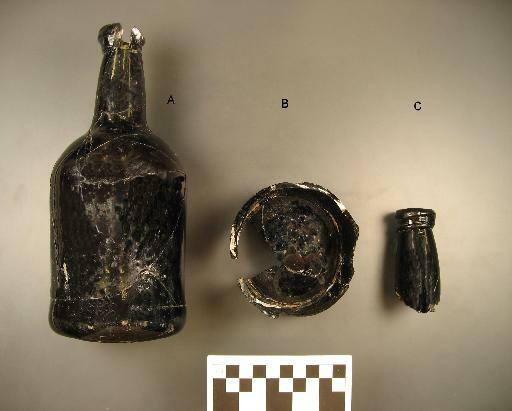 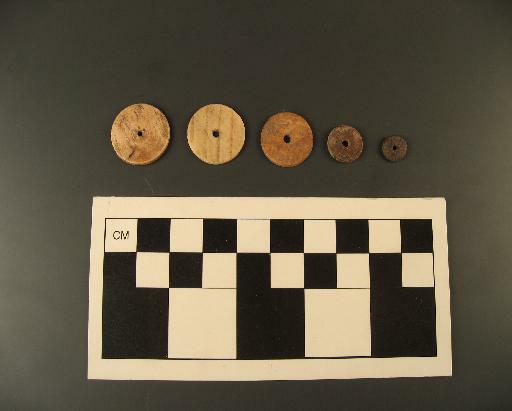 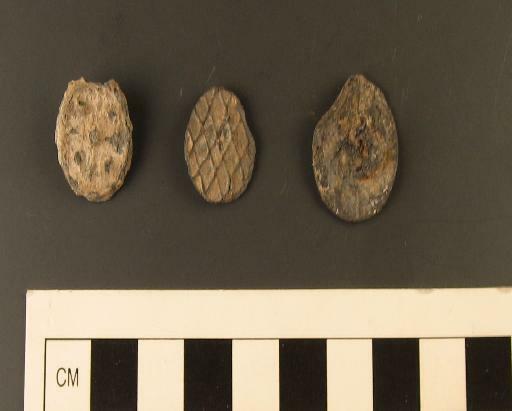 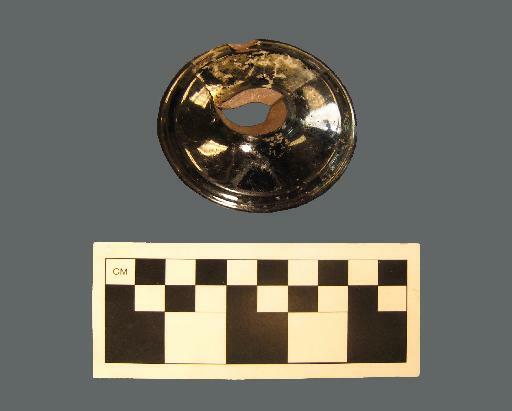 Simply scroll through the following images and click for more information about the artifact(s). 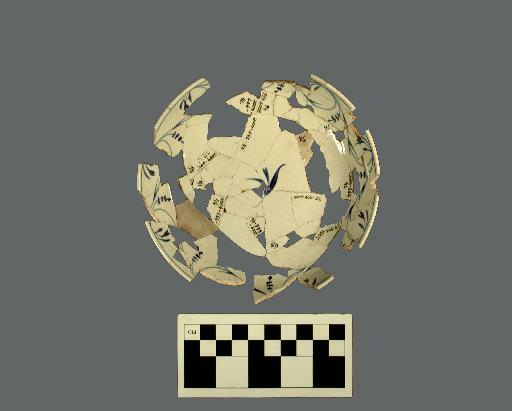 You may also use the filter options to browse by location, material, or category. 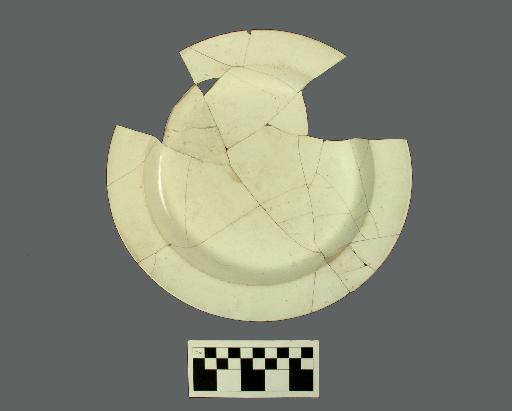 Creamware dinner plate with raised rim. 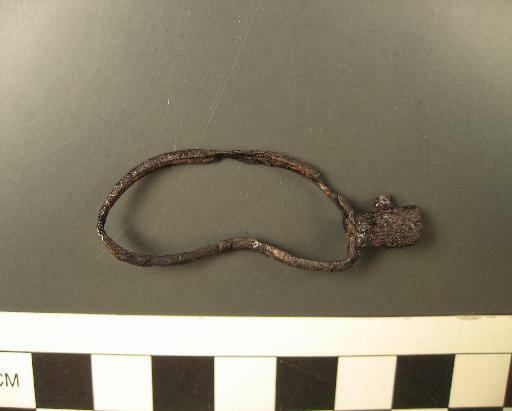 Single suspended silver bob on a silver wire coil. 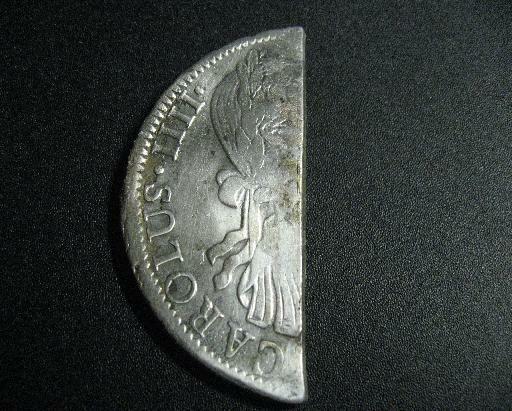 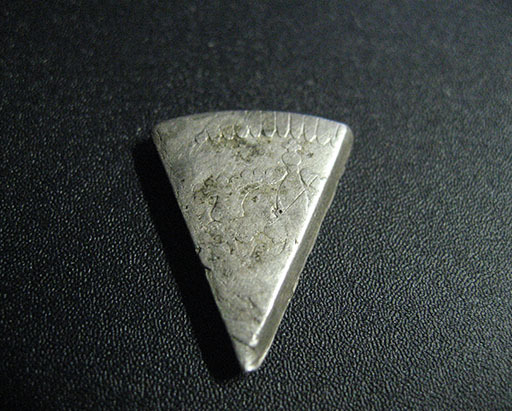 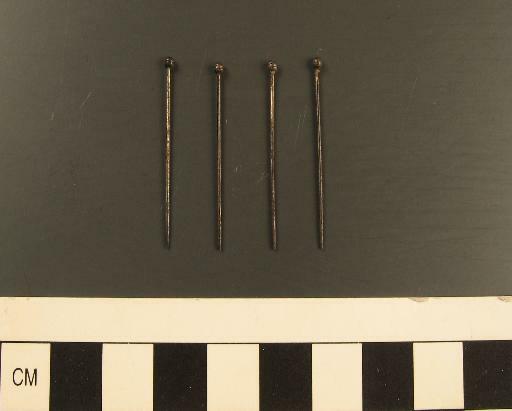 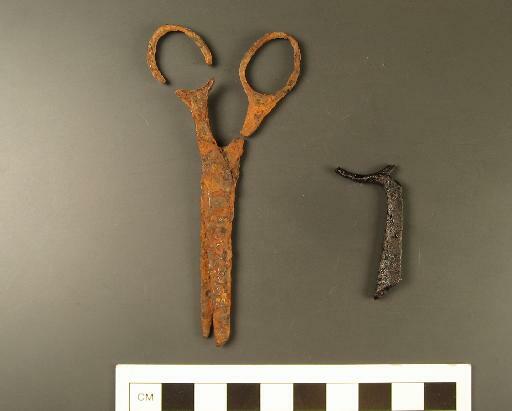 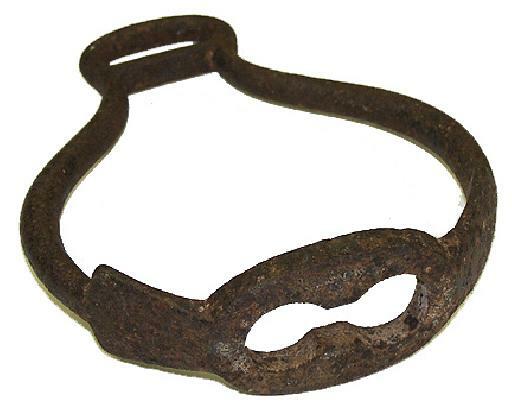 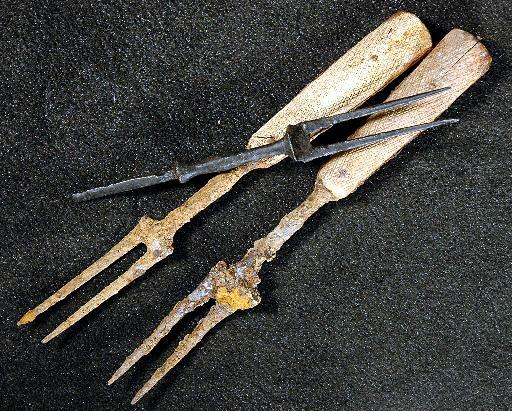 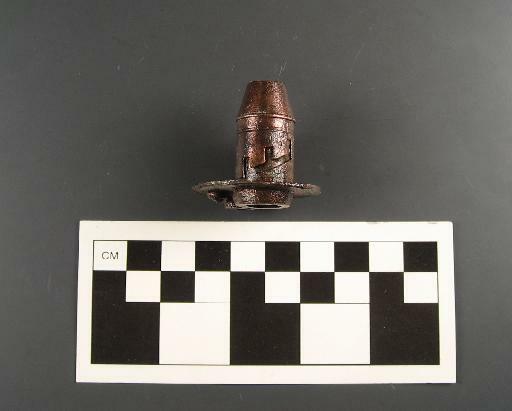 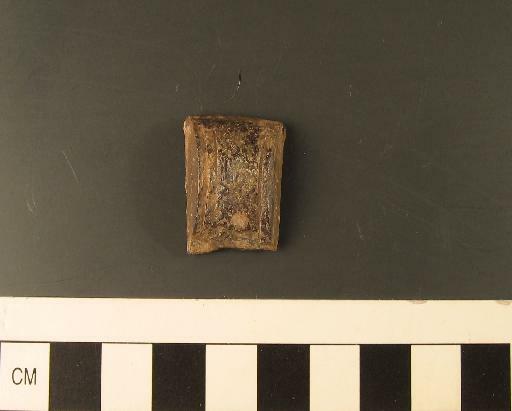 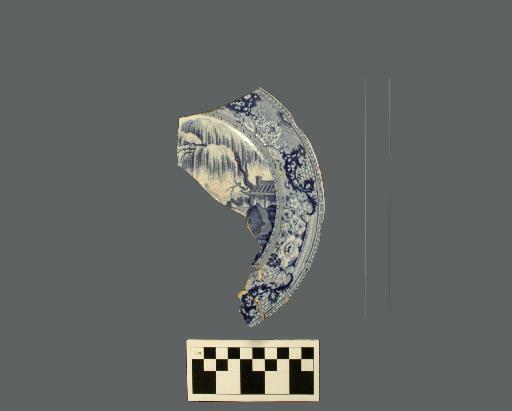 Steel spur fragment. 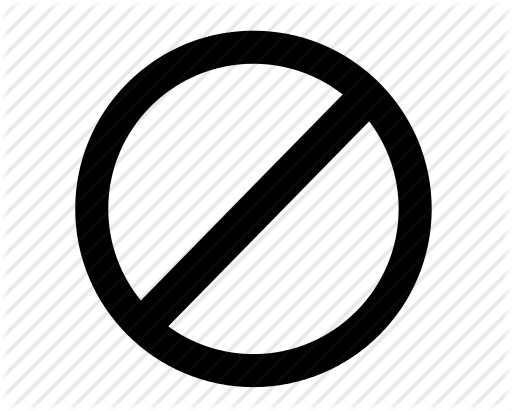 Rowel is missing. 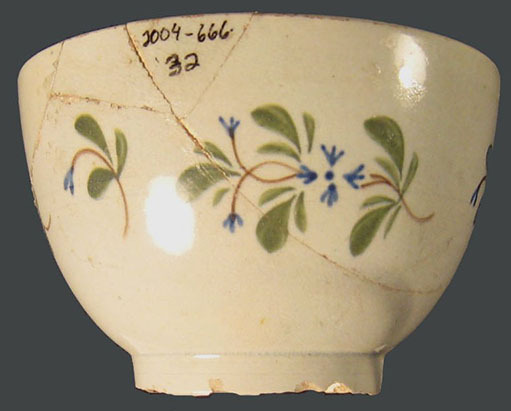 Tea cup hand-painted in blue. 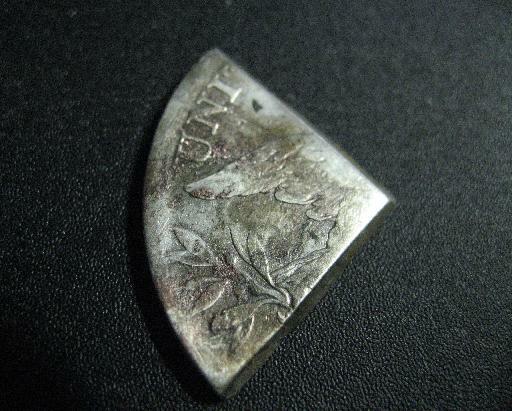 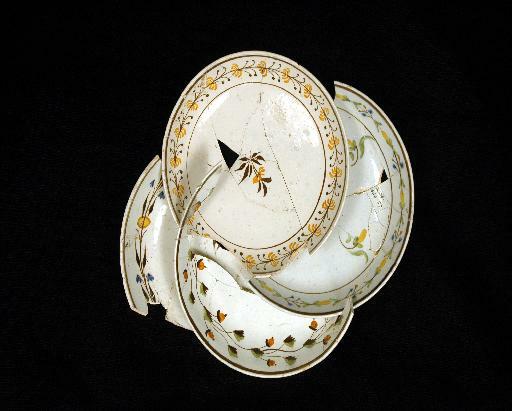 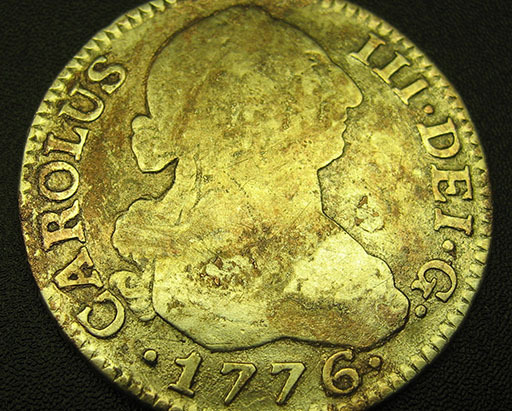 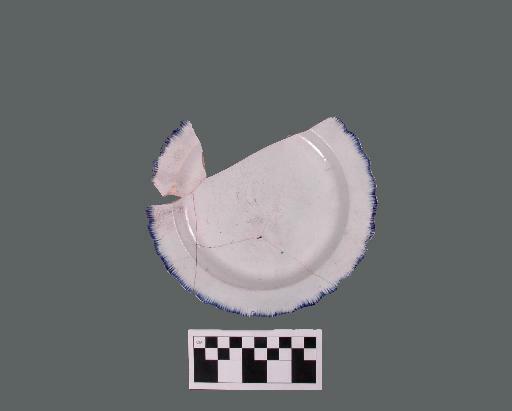 A matching saucer has also been found. 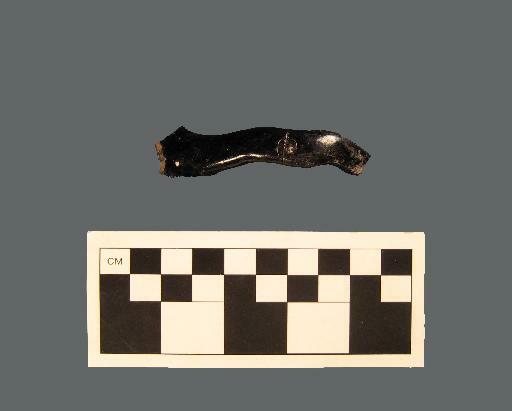 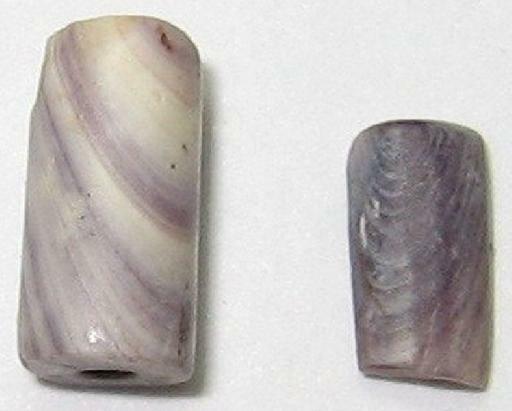 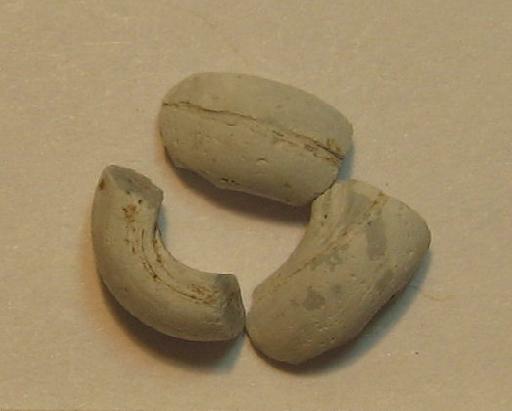 This is a very small, opaque, black bead made using the hollow cane technique. 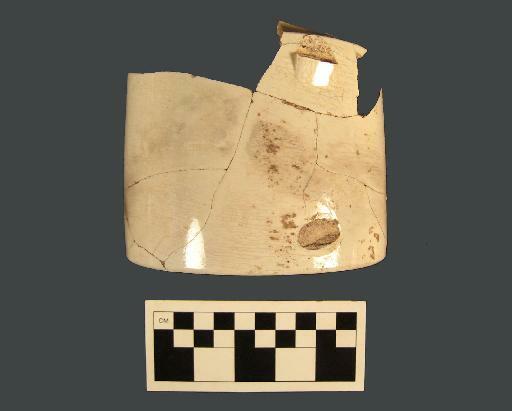 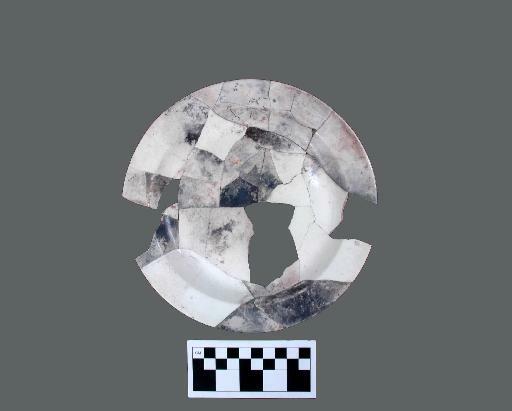 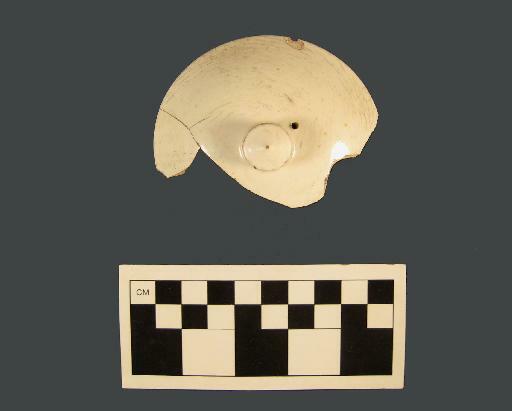 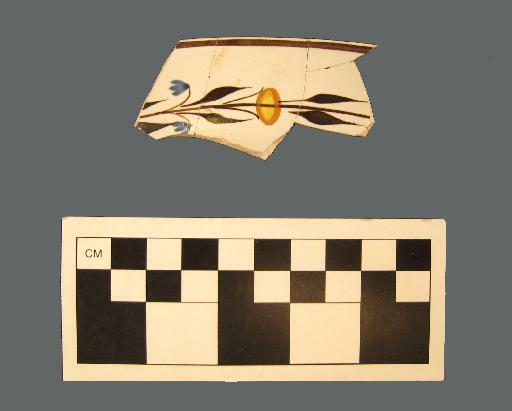 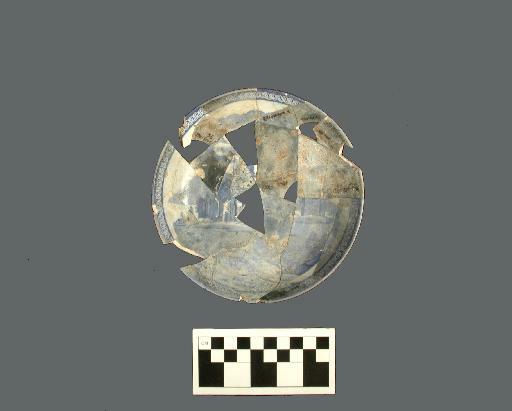 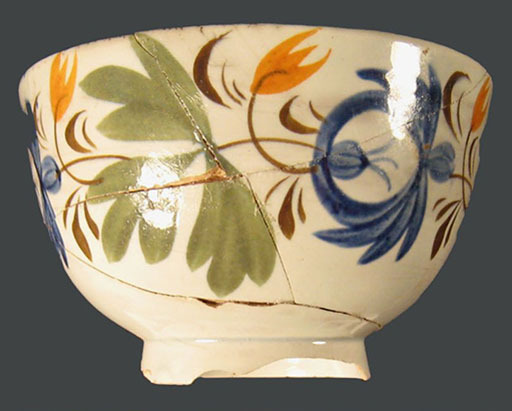 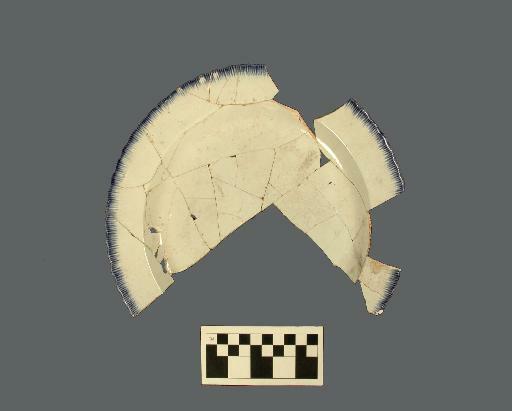 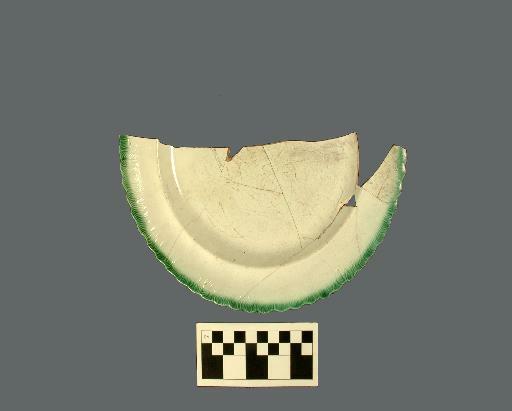 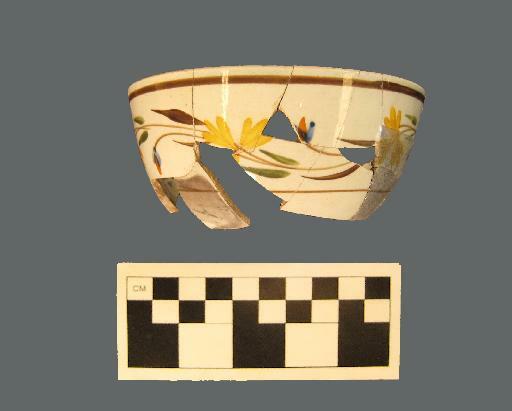 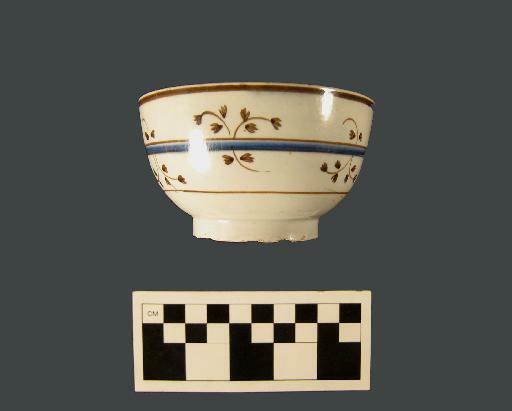 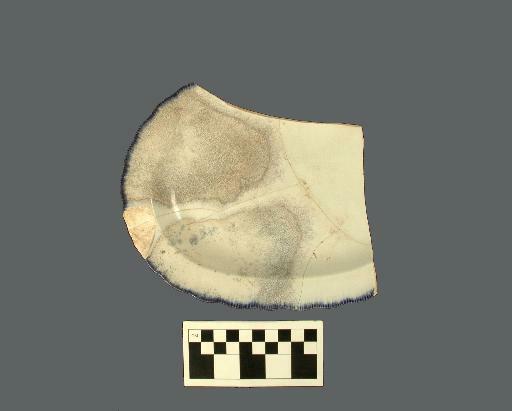 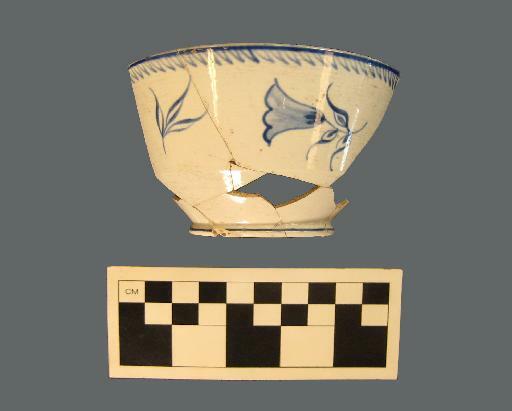 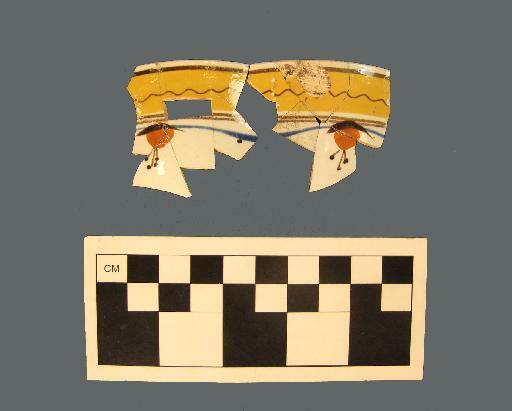 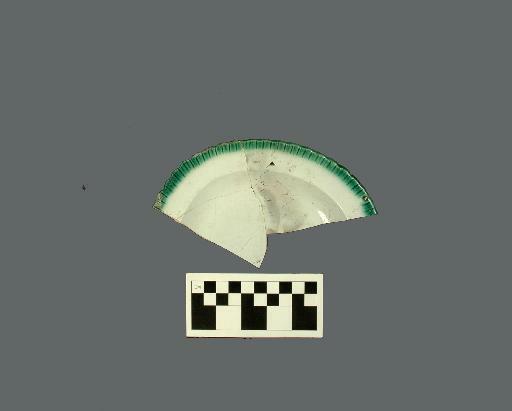 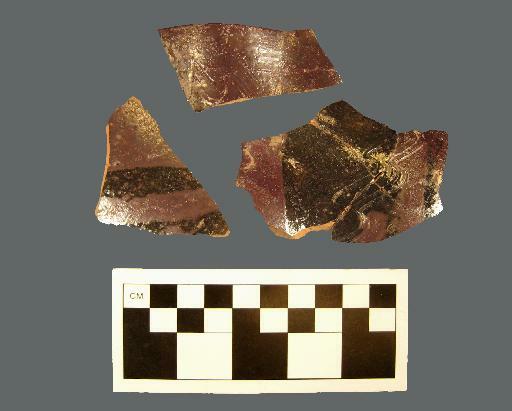 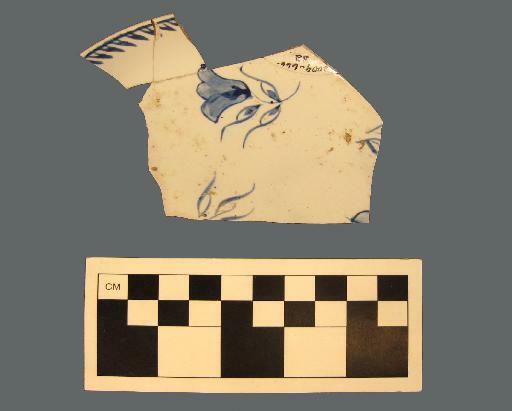 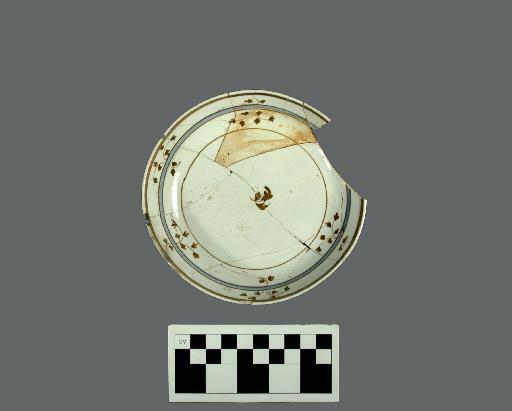 This is a partially reconstructed plate with blue shell-edge decoration. 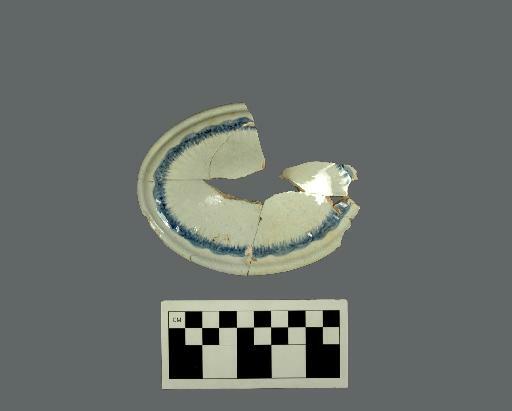 Oval-shaped pearlware platter with evenly scalloped blue shell-edge decoration. 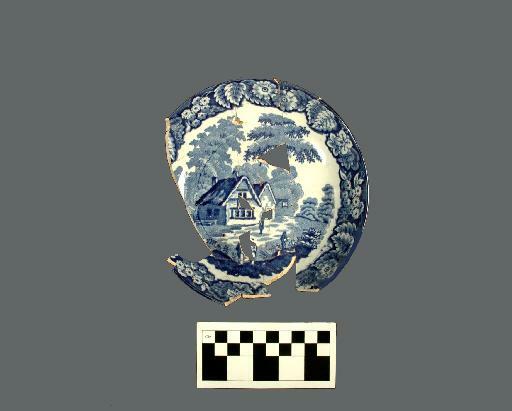 Saucer that matches tea cup 2004-666-76. 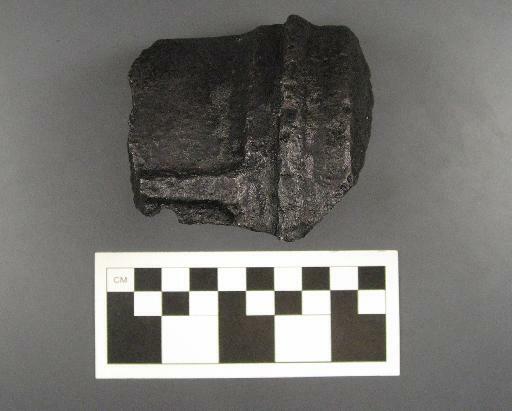 Developed by the Center for Advanced Spatial Technologies, University of Arkansas.